Have you guys gotten a chance to see Snatched yet? We’re loving this movie because, duh, Amy Schumer — and the fact that Goldie Hawn is in the hilarious comedy is kinda the cherry on top. We didn’t think it could happen, but Snatched has us even more obsessed with Schumer — as if there weren’t already enough reasons to love her. Here are some things you probably didn’t know about her that’ll have you digging her vibe as much as we are. Originally published August 2016. Updated June 2017. Schumer waited on tables for the better part of a decade, and she hasn’t forgotten it. She says she loves leaving huge tips, and even left a $1,000 gratuity on a $77 tab for the bartenders who poured her drinks when she went to see Hamilton. “For me, when I was living in a studio in Astoria, if somebody left me $1,000, that would change my month,” she told Howard Stern about why she left the huge tip. “I take care of my family, my friends. I think I might feel guilty about having money if I wasn’t giving. It’s because it does make me feel great and I feel like I have no other choice,” Schumer added. Her mother had an affair with Schumer’s best friend’s father. I know, it seems like something from a daytime soap opera, but unfortunately, it really happened to Schumer. At the extremely young age of 13, she found her mother at home sobbing on the couch. When she asked her mother what was wrong, her mother told her, “I am leaving your father. 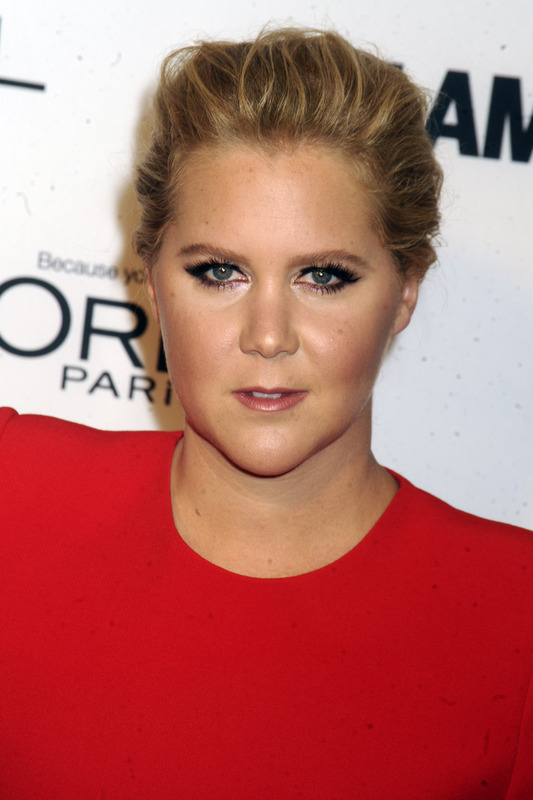 Lou and I have fallen in love with each other,” Schumer revealed in her book, The Girl with the Lower Back Tattoo. 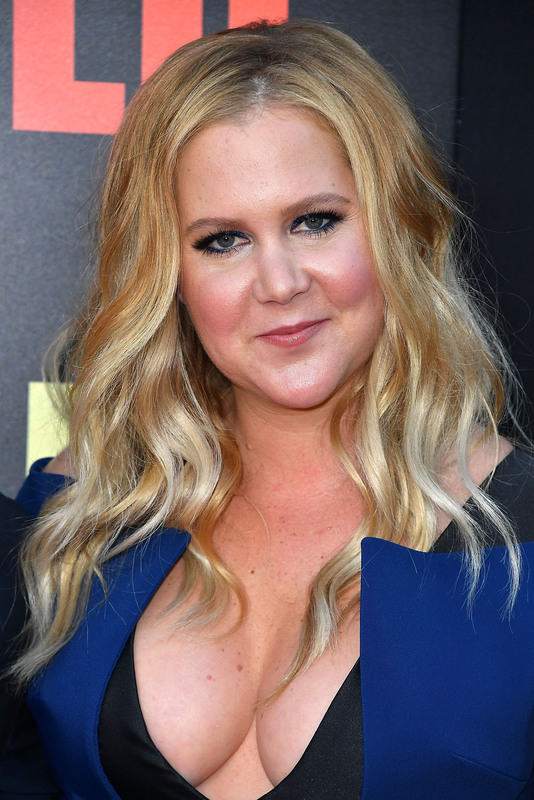 You may have made the connection between her father in Trainwreck, played by Colin Quinn and her real-life father. Schumer is up front and very real about the struggles her family has faced as a result of her dad’s battle with multiple sclerosis. Schumer remembers her father before the disease took over, and says that “he was always in shape — tanned and well-dressed.” Once he started to succumb to MS, bowel incontinence was, unfortunately, something that came along with it. Have you seen those pedicabs around? They’re bicycle-powered cabs with a cart behind the driver that usually seats two. I always wondered how pedicab drivers had the strength to haul everyone all over any given city. Schumer spent one summer giving people rides in her pedicab and counts it among her worst jobs. Her thighs must be able to break bricks. 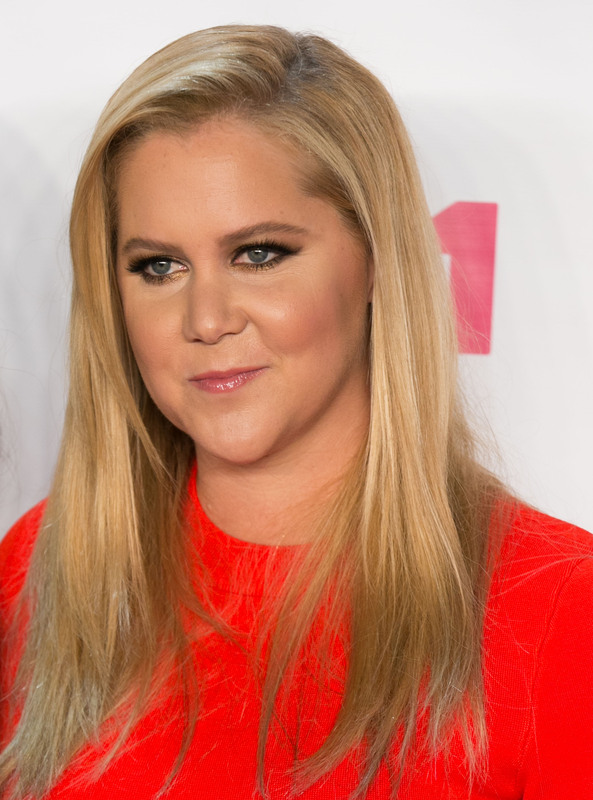 Schumer lost her virginity at 17 years old, and it was not a wonderful experience. Sounds like a real gem, huh? Further proving that it can literally happen to anyone, Schumer recalls a terrible and traumatizing abusive relationship that she found herself in during her early 20s. Her boyfriend at the time would start by shoving her until she fell over and he peppered in some emotional abuse, as well, by making her feel self-conscious about the way she looked. Guys, Schumer is just like us. Sure, she is a fabulous creative genius, but she met her now ex-boyfriend, Ben Hanisch, on a dating app. Schumer writes, “We sent each other very simple hellos and short, funny messages.” Can you imagine the “short, funny messages” that Amy Schumer must send? That guy probably felt so much pressure to be witty. I would have imploded in his position. Obviously she has met her match. When they met in person a few weeks later, it was pouring rain and neither of them were particularly dolled up for the occasion. Schumer says, “We smiled at each other and in that moment, everything felt right.” Swoon. Like the rest of us, the news that a deadly shooting had occurred in a movie theater in Lafayette, Louisiana, completely shocked Schumer. Because the movie that was showing was Amy’s first film, Trainwreck, it hit her perhaps twice as much as many of us. She had just flown in from out of the country when her publicist gave her the news. It must be an awful thing to learn that your movie is the last thing some people may have seen. Talk about heavy. I’m really glad that whole cousin thing was a joke, but aside from that, you go, girl! Amen, sister! Small talk is the worst, and Schumer counts it as one of the things that she truly hates. There is a whole chapter in her book dedicated to the things she abhors, and one of them is pretty specific. She hates talking to people in elevators.